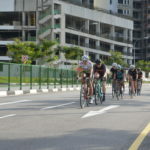 There is a critical mass forming which can help support the growth of cycling in Singapore, and in turn develop both elite and none elite athletes. Grass roots racing is a fantastic platform to foster young talent. This includes young medal prospects for the SEA games, Olympic Games and the World Championships, however none of this can happen without the help of the community. 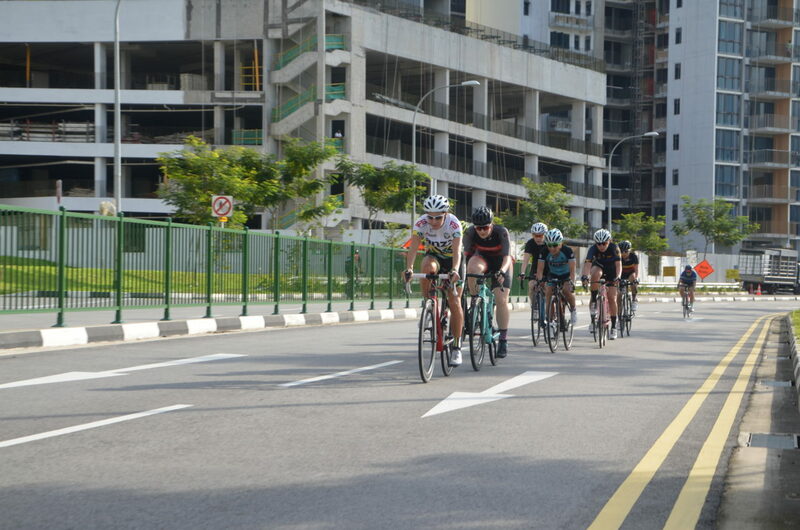 We all play apart in this community, together we need to support the community which in turn supports Cycling in Singapore. Both the Triathlon and Running communities have many local events and an active, developed community. However Cycling is not quite at the level of these complimentary sports, so lets look at a few ways to build the community. What does it mean to support our local community? Supporting the local community means turning up for events and races put on by local promoters, either by competing yourself, or by showing support and cheering on your friends and family members who are competing. It means volunteering time to help run events and races, marshal a corner and get a unique view of the race; you will be right in the thick of the action at the side of the road. You could help at the sign-on desk or you could help field questions and assist riders pre or post race. Getting involved is the best way to support the community. The community needs your support. To be able to hold more events we need to support the events we have. It also means backing local shops and businesses which support and promote cycling. 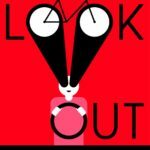 There are a few companies and people who are giving their time and money to help out racers and the greater cycling community. These shops and businesses deserve our support as they are usually the ones that make it possible for races to go ahead. 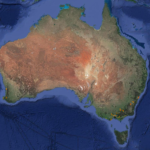 What can we do better to support our community? We can start by taking responsibility for things we control. 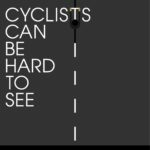 Get behind safe cycling. 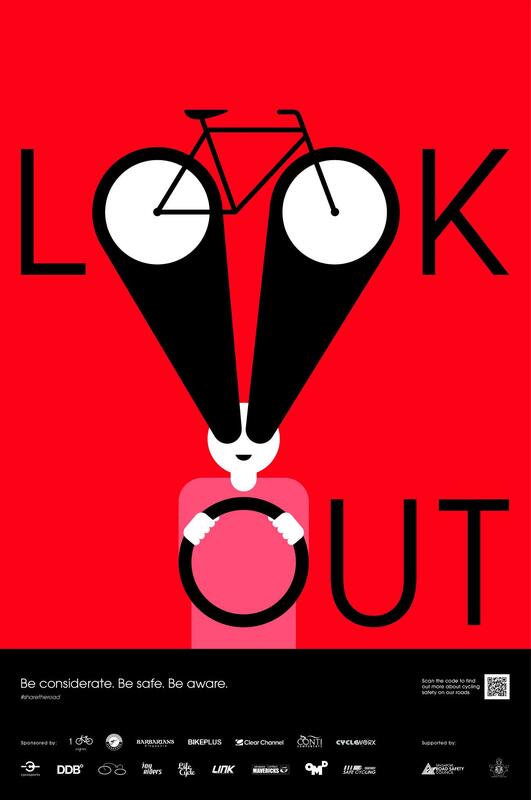 Safe cycling is everyones responsibility and includes, but is not limited to; safe bunch riding, following road rules and learning to ride with traffic and other cyclists. 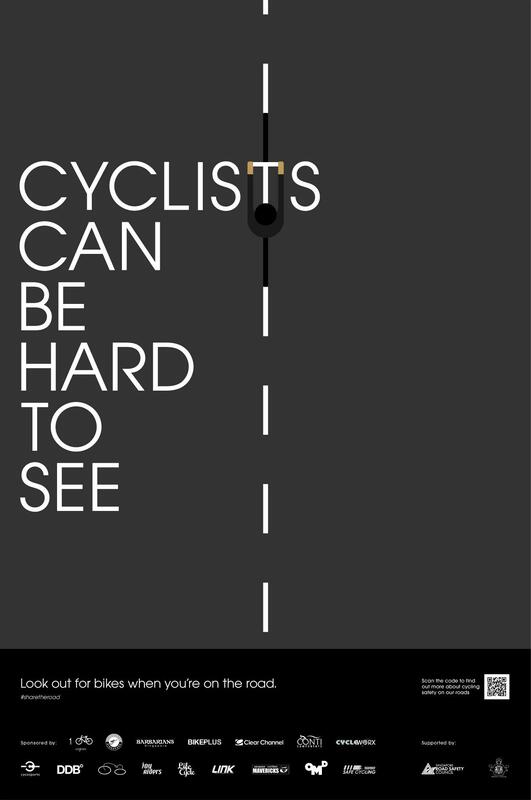 This includes learning to be a courteous road user, being patient and riding in harmony with traffic and other road users. 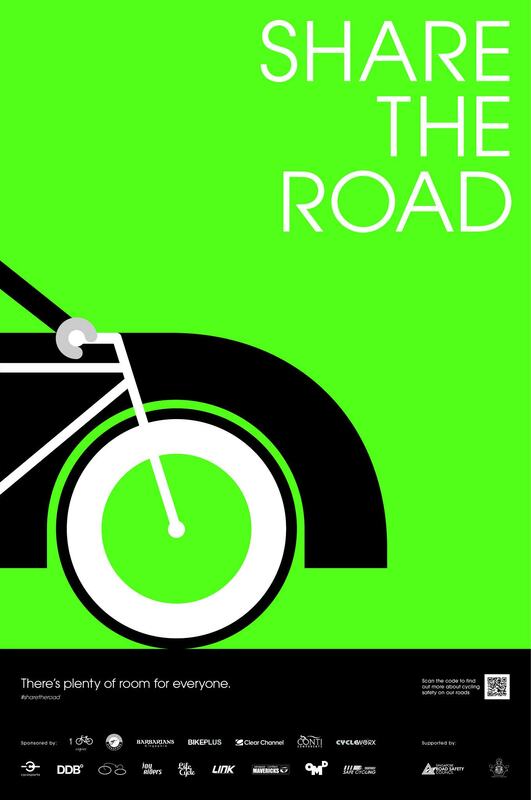 Be polite, as a cyclist you don’t own the roads, nobody does. If somebody cuts you off, try asking politely if they noticed they were a little close to you. Chances are they simply didn’t realise what happened. 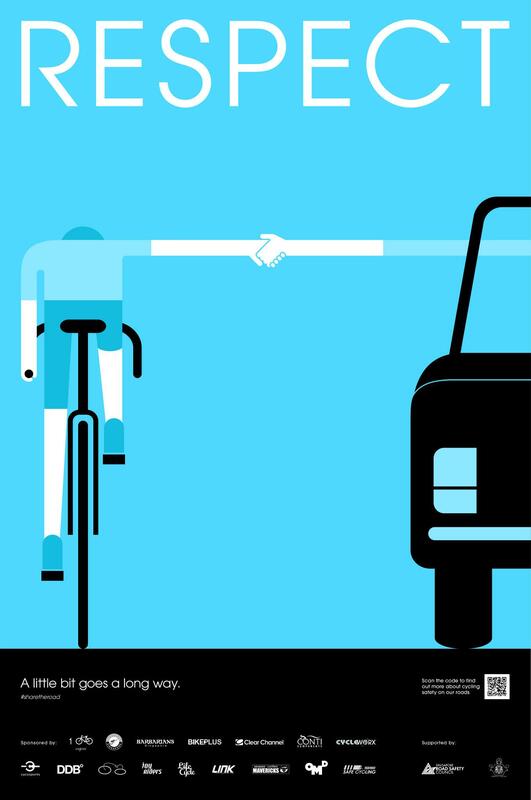 A simple smile and polite reminder to check for cyclists will result in a better interaction. 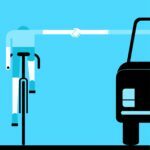 Reaching out to drivers in this manor will help all cyclists in the future. 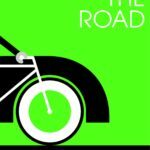 The roads are there to share. This means that we have to give way and slow down as well. Always remember to wear a helmet and ride with lights (even during the day). As a group we should think like a vehicle, move like a vehicle and act like a vehicle. Merge lanes when appropriate, sometimes that means changing lanes 200-500m before your exit or turn. Moving together as a group, in a predictable manor means that you will have safety in numbers. Continue to learn new skills and always work on good bike handling. It’s important to learn and re-learn skills. Holding a wheel in a bunch ride is something almost everyone can work on. Learning to ride tight and predictably in a group is super important to riding safely in a group. Riding tight means having your handlebars 10cm from the rider next to you. Staying close and tight requires better bike handling and trust in your fellow riders, riding close also means you have to ride predictably. Do not swerve left and right, do not speed up and slow down unnecessarily. If you can’t trust your fellow riders in group rides the group becomes hypersensitive to everything. This can cause unease in the group, which in turn can cause accidents. 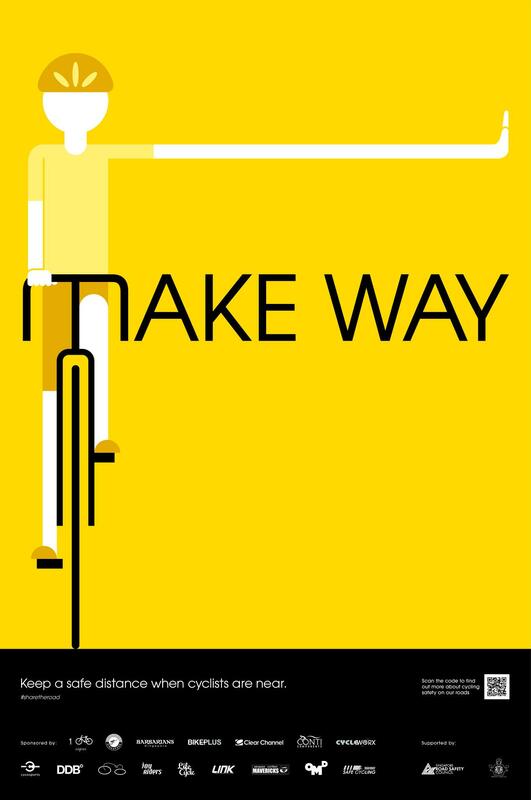 Being competent, confident and predictable in group makes the group safe for the riders, and other road users. Events are the main way to show support and build our community. Whether you are competing or not, it’s a great day out. Going to watch your friends and family compete can be thrilling and much better than watching tv or sitting indoors. Get involved in the event. Don’t sit passively watching, volunteer and marshalling a corner, or drive lead car. Contact Cycosports to see how you can help out at the next event. If helping out with the racing isn’t your thing, how about helping with lunch or selling cool drinks. Give your friends and family something to do while watching some local racing but providing some fantastic food, treats and snacks. One of the main things holding back more events in Singapore is the lack of hands at events. More hands means more events. Also, we need more people competing to show business’ and potential sponsors it’s worth their time and money to invest in events. Finally we need to help give constructive feedback to event promoters. There was some public backlash earlier this year towards an event promoters choice of format. The disappointment was felt by both entrants and spectators however the messages should have have been reflective of the excitement and support that was shown by such a large turn out. I hope the promoters will put on another even in 2018, please feel free to reach out to me if you would like some help with organising the event. Lets keep it positive and give constructive feedback, this will help promoters and entrants alike. There is no better way to get involved than to raise funds for your club or team. You could put on a quiz night. Organise a weekend trip away. Sell club supporters kit, t-shirts and any extras you can think of. Building a stronger team will incentivise more participation. More participation builds a stronger community. Shop local. Support your local bike shops and they will (hopefully) support you. When you need something in a pinch, your local shop will be more willing to go the extra mile if you are a repeat customer. If you show support for your local shop and their business grows as a result, you could ask them the give back to the community by sponsoring an event. They could setup a stand, offer mechanic support, sell spares or even turn up to cheer on the racers! Why should we support our local community? 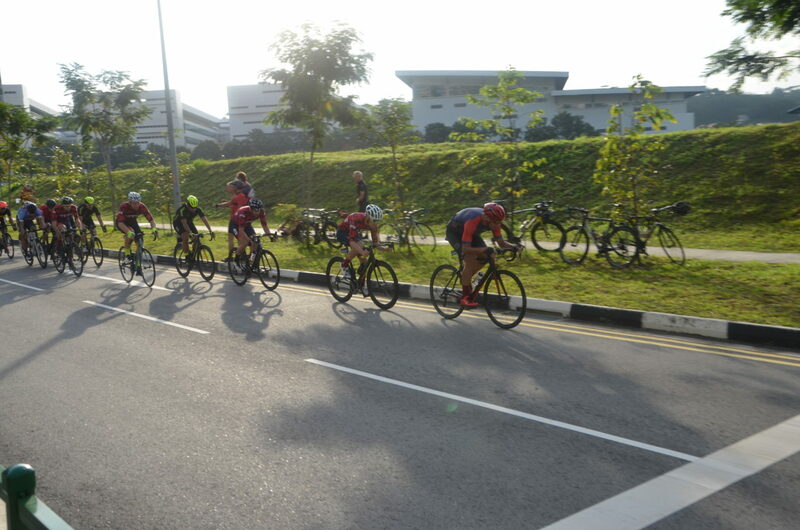 When we support our athletes, events, promoters and shops then we support cycling in Singapore. By building the community and showing business’ and government bodies that cycling is a viable sport, with which we can develop real medal prospects, we can all benefit from the (hopefully) fuller racing calendar, safer and better competition and a fun developed community which with everyone can get involved. 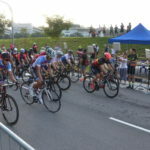 Club level and grass roots races will be easier to put on, in turn will help foster young athletes and the level of cycling in Singapore will be raised. Raising the level of cycling will assist the national level cyclists with better competition, more races and hopefully will lead to more funding. With more funding the national riders will have a better platform to compete at the world level. 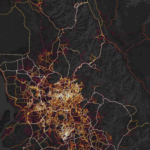 Strava With Us sums up the views on how to be a good community. 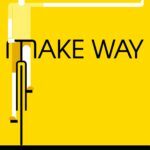 Lets all do our bit and help cycling in Singapore grow. Ride safe and ride fast! Feel free to reach out to me if you are interesting in helping out at events, or are thinking about racing and have any questions. 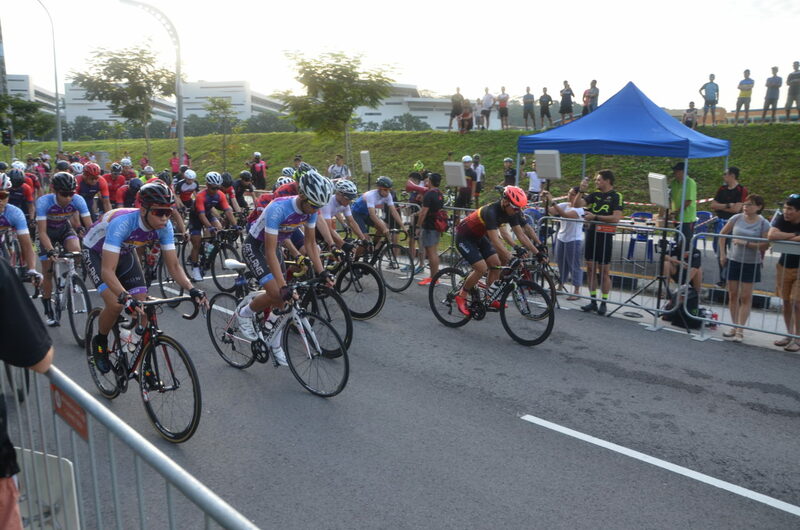 We are organising upcoming 4th Editions Singapore Cyclocross coming on 27th – 28th January 2018. It will go nation wide and Crossfit cyclocross will be they key component of the event. It will be held in public National Parks for 1st time. Updated website and registration coming soon.